"Cheers!" to your favorite spirited survivor with a wonderful reminder of one of her biggest victories! 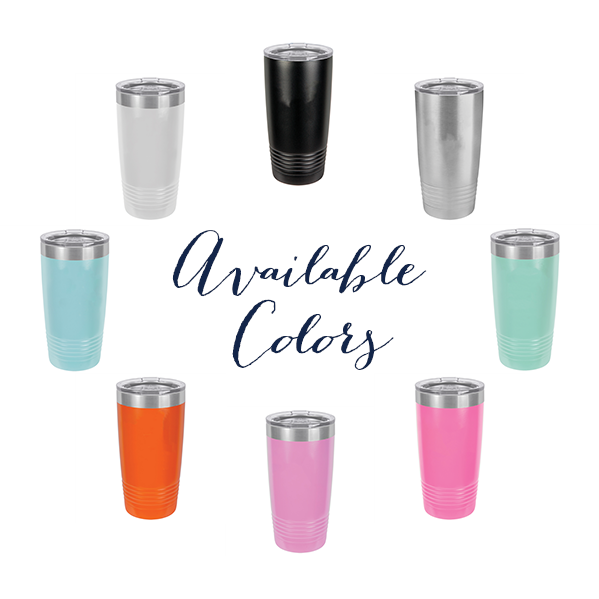 Our "survivor" tumbler is sure to make her smile.